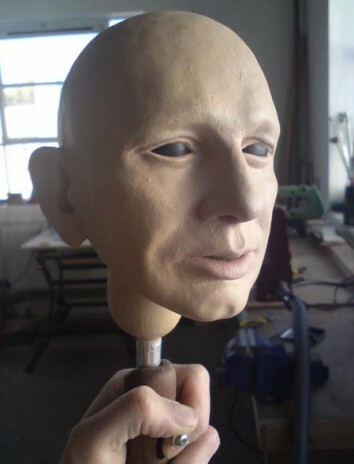 In December 2009 Blind Summit collaborated with director Mick Gordon to make a puppet for ‘On Emotion’ at the Soho Theatre, London. 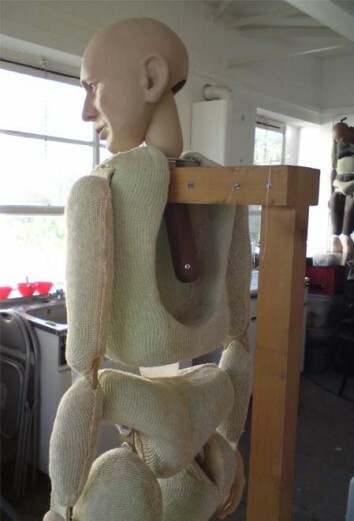 The puppet was a miniature replica of Blind Summit’s co founder Mark Down, who also stared in the show. The head was expertly sculpted by Nick Barnes, my part in creating mini Mark was fabricating his body and painting his hands and head.